Even though they have just come out, the three big hypercars (Porsche 918 Spyder, McLaren P1 and Ferrari LaFerrari) seem already overtaken. In Sweden, a brilliant manufacturer keeps defying famous companies. After being a leader in the world of supercars and hypercars, Koenigsegg has gone to next step, the one of the megacar, by creating the One:1 with an insane hp to kg curb weight ratio equal to 1 ! To the question “what does One:1 mean ?”, the answer is the hp power to kg curb weight ratio equals 1. Aesthetically, the difference between an Agera and the One:1 is mostly set in the active aerodynamic features of the One:1 among which we can list the unique track optimized aero winglets, the extended venturi tunnels and side splitters, the Le-Mans inspired active wing configuration and the optimized active undertrim air management. This car is not only a beauty, it is also a beast ! But also very modern since aerodynamic components can be managed from your own cellular phone ! Dihedral synchrohelix doors have made the legend of Koenigsegg cars and are parts of the legacy so it is natural to find them. 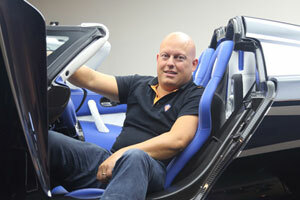 However, and for the first in Koenigsegg history road cars, the roof is fixed. No targa this time ! Koenigsegg reaches perfection and this goes with the total absence of plastic. You will not find any plastic inside the One:1 or any other Agera in fact. In the centre of the dashboard, you can see the Ghost Light solution where everything is managed. Another novelty is the seats. They use a material shared with Nasa in order to save weight. The complete seat with seatbelt only weighs 9,8 kg. Of course, like every Koenigsegg coming out of the Ängelholm factory, the Ghost – symbol of the Swedish Air Force – is painted inside the car. It is hard to realize that a manufacturer producing around 15 cars a year is able to create its own engine. Well, Koenigsegg does ! Since the CCX, Koenigsegg uses an in-house developed V8. Similar boutique manufacturers do not do this; Pagani uses an AMG V12 and Donkervoort an inline 5 cylinders from Audi. Not only did they build their own engine, they built THE BEST engine. Passing Euro VI emission levels, the power goes up to the astonishing value of 1 MW with the E85 module ! This was the first time in Germany that a car so powerful was homologated. German TÜV tests were not designed to managed so much power. The 5-liter V8 is derived from the 4.7L and was created for the CCGT before being modified and turbocharged for the Agera. The two twinscroll turbochargers come from an American company called Precision. The turbo pressure is 1.8 bars. The crazy thing about this engine is that is behaves like a normally-aspirated V8. No turbo lag and a full power output at 7.500 RPM, when the redline is at 8500 RPM. The torque is set to 1.371 Nm of which 1.000 are available between 3.000 et 7.500 RPM ! Massive use of carbon fibre enables the V8 to be the lightest in its category with a total weight of only 197 kg. As always, the engine is signed by the motorist. To the people who believe that the direct injection is a problem, Koenigsegg proves that MPI is still good for homologation. This benefits the sound of the engine, as it is absolutely awesome ! The One:1 is based on the Agera but the chassis is much lighter (-20 kg) thanks its new monocoque carbon fibre construction. 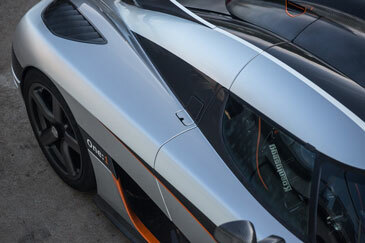 The total downforce at 260km/h is 610kg (just like the McLaren P1) and at 440km/h, it goes up to 830kg! A value that has never been seen before. The active chassis can either be lifted or lowered for track or road use. 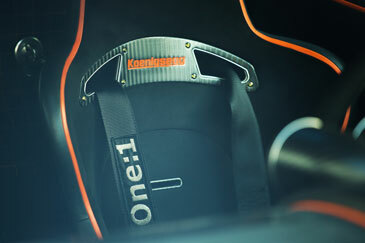 The most impressive characteristic of the One:1 is this: it can be used as well on the street as on the track. If you want a daily car, the One:1 is comfortable and easy to drive. The Triplex Suspension removes any body-roll. It is composed of two Öhlins dampers and one horizontal bar. The grip is insane compared to the power that is unleashed on the rear wheels. Koenigsegg has a partnership with Michelin for the use of specific tyres. 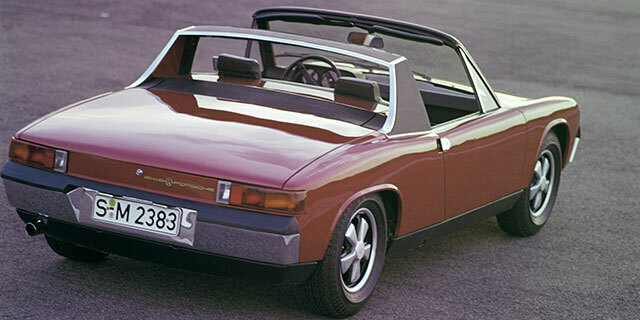 The Swedish company decided not to have the exclusivity of Michelin Cup tyres so it can be used on any other car. 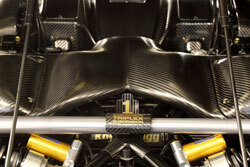 To avoid any risk of breaking, the wheels are made of carbon fibre. Extremely light, their lightness equivals to a gain of a hundred horsepowers. No plastic at all ! Too reliant on technological assistance? 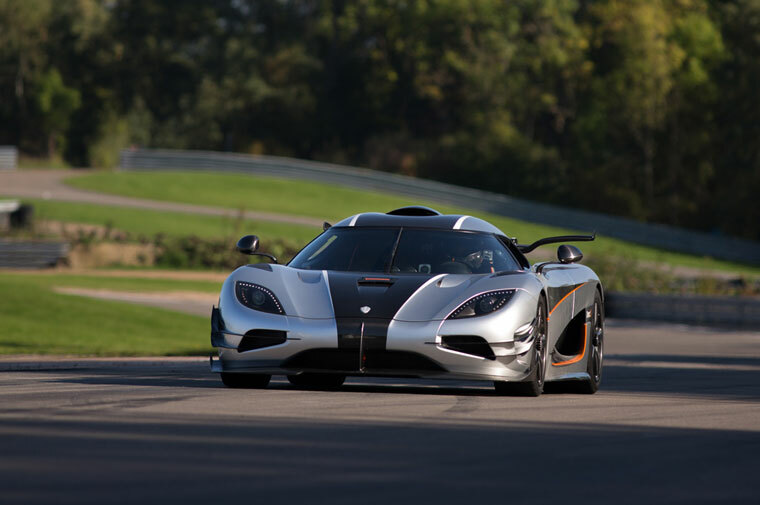 Vous possédez une AGERA One:1 ? Publiez votre avis !